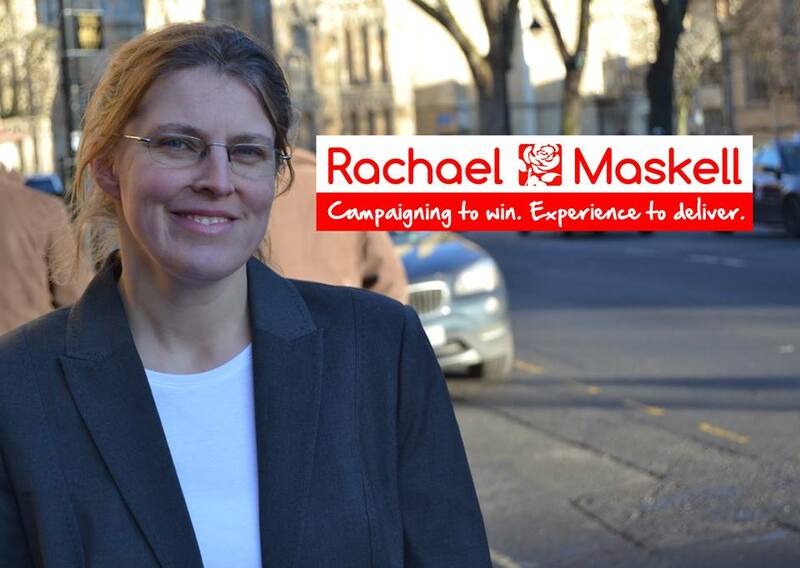 Rachael Maskell, the Labour Party’s candidate for the York Central constituency, has lived a very political life from an early age. While she was a child, her uncle was the leading campaigner for the abolition of the death penalty, an advisor to the Wilson government and an academic, who preferred to live and work amongst his community rather than be without. To her, his approach to politics was her inspiration as a child. She joined the Labour Party in school and has not looked back. After listening to her speak at the York Central hustings, I caught up with Ms. Maskell again for an informative discussion at her headquarters on Holgate Road. “We have seen the private sector coming in like a vulture and picking out the spoils of the NHS,” she remarks in response to my first question, “finding out things like hip replacements, knee replacements and cataract operations because they are high-volume, low-risk money-generating services.” As someone with twenty years’ experience in physiotherapy and holding Unite’s position of Head of Health, Maskell understands the difficulties that the NHS faces in this economy. Private companies don’t help the situation: different companies running different services leads to confusion and miscommunication between each one. As bureaucracy and accountancy hound the workers on the ground, between £10 – £15,000,000 is spent running this incompetent internal market, money that should be spent on patient care. As the days go by, Maskell fears that our healthcare system is becoming so similar to the privatised system seen in the United States. “Nobody wins with privatisation,” she concludes. Labour, as well as the Greens, wish to reduce the voting age to sixteen years, something Maskell favours. “A sixteen-year-old is going to be a steward on this planet for a lot longer than somebody who is a lot older like myself – surely they have ideas and a vision of the future?” she says with a smile. “Why shouldn’t they have a stake in how the country is run?” As we get older our thoughts can change, influenced by other people or figures of our past. Maskell cites Clement Attlee as the greatest Labour leader, and aspires to have a government just like his. But sometimes people never lose the explosive, inventive ideology they have in their youth, and she is pleased that young people today are thinking socially and ecologically. Maskell is looking to grow a strong, linked community, something made hard by the 46% cut to the local council’s budget. I brought up the topic of homelessness, something I have often seen when walking through the city centre late in the evening. Homelessness was one of the first things that motivated Maskell to think politically when she was younger. “How could someone not have a roof over their head?” she had thought. People can face homelessness due to a number of factors, such as not being able to pay their bills or mental health. Maskell is happy to tell me that there are good support networks available, with a 72% rate of people taken in staying within and benefitting from the system, but she is keen to do more. Elsewhere, she would like more people to be cycling, as long as cycling is safe. Cycling and walking would help reduce York’s carbon footprint and “very serious air pollution issues that have an impact on health”. 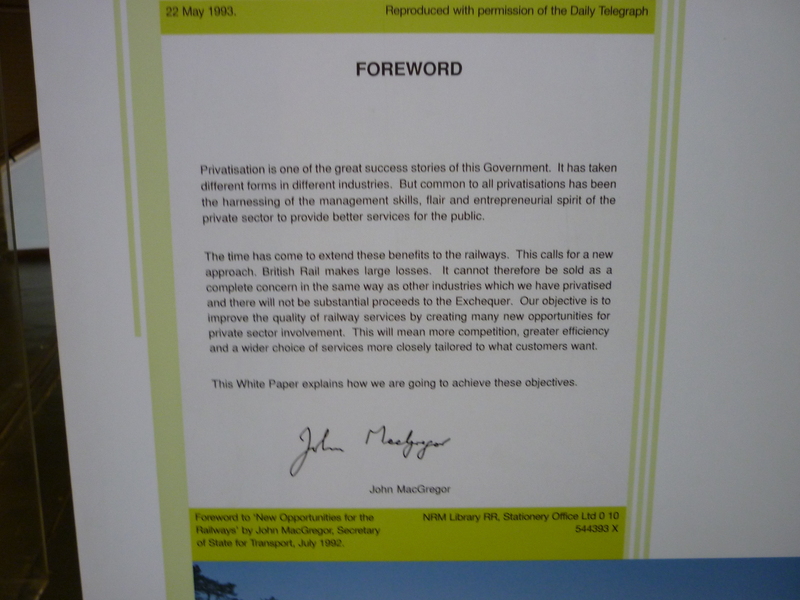 Lastly the economy, something for which Labour has had plenty of scrutiny. To Maskell, a national recovery will enable a local recovery. It is the redistribution of wealth that will start this recovery. “We’re the sixth-richest country in the world and yet we have people living in poverty. That doesn’t add up,” she says. Local manufacturing has decreased, resulting in a loss of skilled engineering. “We can’t just be about services, we have to be about manufacturing as well.” I ask her if Labour deserves the ‘anti-business’ label it has been given by its critics – certainly not! As a union official, Maskell knows that “thriving businesses mean jobs for people,” and her party is all for employment. Local people, she says, need good quality jobs, and should not, as she has heard from campaigning, be in a situation where they work for twelve hours daily but can’t pay the bills. Labour would raise the minimum wage to £8 if elected. Perhaps an economic pet hate of Maskell are zero-hours contracts: York has a high level of employment but also a high level of people in minimum-wage or zero-hours jobs, “not proper jobs” as far as Maskell is concerned. As much as they might be flexible and appealing for students, she reminds me that people on these contracts are working in an insecure job and sometimes waiving their privileges. It’s quite possible for me to turn up to work and be told I’m not needed anymore, or told to wait until I’m telephoned – which could be never! It’s “tying people to a contract that doesn’t work for them” and is a manifestation of poor management – people are not meant to be “used and abused”.